In the most direct sense, yes. My last dream inspired a short story I’m writing called Bloody Nicky. It’s a horror, however it was the characters’ relationship in my dream that inspired the story. It goes backwards from start to finish and has a wicked twist. I’m so obsessed with twists – it may actually be a flaw. In a less direct sense, we’re always dreaming about life, relationships, and timeless archetypes, so in a sense, life, dreams, and writing all influence each other. I won an award in grade two for a completely plagiarized story called, ‘Cowboy Jack and the Hoopsnake.’ I felt terrible for weeks. Then, I started writing my OWN stories, it’s much more fulfilling. 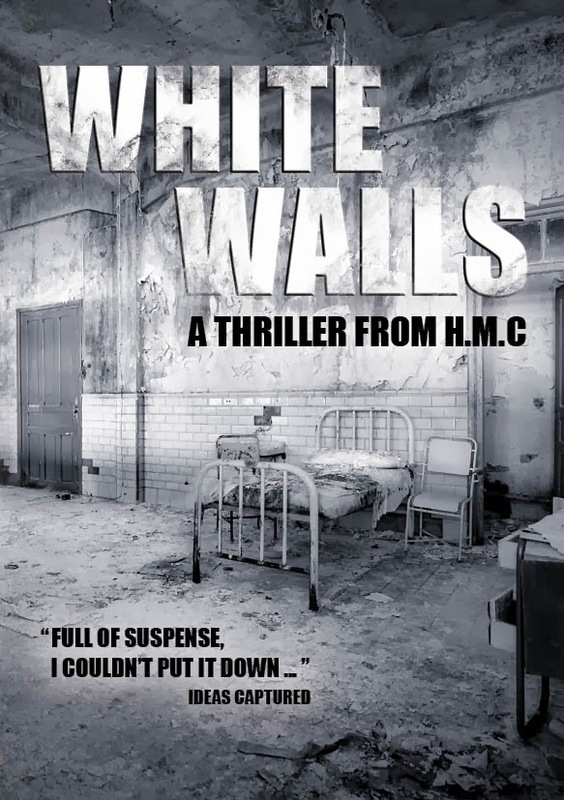 I started my novel White Walls at university (college) a LONG time ago and it was finally published this year. What is it about the psychological thrillers that appeals to you the most? Do you read other genres? If so, which? Psychological thrillers have always interested me as I love a good twist (remember that obsession of mine?) I often get asked the question about genre and it seems I have a bit of a ‘genre identity disorder’ in that I write everything from horror to children's books. Can you tell us about White Walls? Of course! I’ll share the blurb, an excerpt, and a review so you can get a good sense of the story. You can sign up to my website for the entire first chapter, too. Psychiatrist Jade Thatcher thinks that returning to her small, Australian hometown to start again, will be a healing experience – until her new job proves to be just the opposite. Her patients are linked in ways that she can’t explain, and the hospital has seen too many doctors come and go. It’s not long before she is lured by a well-guarded secret; one that sends her to a dark and dangerous place, with little hope of returning. George Barter was sitting outside, in the courtyard, with a hardcover copy of The Chronicles of Narnia resting in his lap. The uncharacteristically pleasant expression on George’s face was due to his having to squint at the sunshine that poured in. Underneath his brave exterior George was absolutely terrified. Every sound or sudden movement made him jump, so he decided to do something productive and keep watch. He’d see any strange, out of the ordinary character approaching the Home and he would expose them like he had the first one. There would be no sneaking in on his watch – not this time. Devious bastards. He knew who they were – they’d been after him for years. They wouldn’t have the chance to get that close again. The tree tops swayed in the wind. The slow, heavy exhale of an imminent storm made whooshing noises that rushed past his ears. Each sound made him increasingly anxious. The bilious clouds moved closer, and though the afternoon rain would bring a comfortable drop in the temperature, it would also mean abandoning his post. Over the susurration of the trees, George heard movement behind him, and his heart hammered in his chest. He jumped up and turned toward the intruders, ready to use his hardbound book as a weapon. Freddy howled with laughter. ‘We won’t hurt you, Georgie Pie.’ He continued to giggle as he pulled up a chair beside him. George fumed, but Freddy’s smile softened most everyone, eventually. ‘What do you want?’ His face was red with embarrassment. ‘We’re on your side,’ Freddy promised. ‘Tell that to this one,’ he grunted, indicating Sam. ‘Sorry to startle you,’ she said. The stories. I’m a storyteller first and foremost. I just watched your book trailer, it's super creepy. Is that your voice? It is. I’m blushing now. The song and tune came to me on the way to work one day. I pulled over and recorded it on my phone. Recording is great for softer singers because you can cheat and turn the sound up. I found the photo for WHITE WALLS on Dreamstime stock photos. I saw it and just had to have it! It’s by Daniel Sanchez, taken in Spain. Kim from Killa Designs then went and put the rest together, I’ll use her again for my next book. She’s passionate, fast, and listens. It’s set in Australia and so I’ve always seen Aussie actors. Ruby Rose to play Sam (even though she’s a presenter and not an actor, I think she’s got the natural GRIT needed). Joel Edgerton to play Freddy. Russell Crowe to play George. Do you ever read Chick Lit? Of course! Bridget Jones, The Devil Wears Prada, anything from Marian Keyes, The Nanny Diaries, In Her Shoes, Divine Secrets of the Ya Ya Sisterhood, The Jane Austin Book Club, The Time Traveller’s Wife, Wanderlust – so much great literature in that genre. I never rule out a genre. If you’ve got a great story, I want to read it. 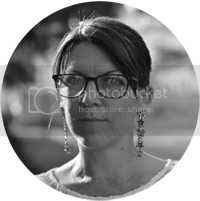 Jessica by Bryce Courtenay. Can I cheat? It made it to the television screen as a miniseries. DAMN that book is amazing. I read it when I was sixteen and it still remains my favourite. It’s about time I go back for another round, but I’m afraid I’ll cry worse than the first time. How can a man write so beautifully from the perspective of an adolescent girl? What were the last two books you read? Any good? The Naming of Tishkin Silk by Glenda Millard and Mahogany Sin by Kellee Gilmore. Her eyes were the colour of forget-me-nots and her long straight hair was as shiny as a black crow's wing. But it wasn't Layla's smile or her cheerful greeting or her blue, blue eyes or even her shiny hair that made Griffin come out from under the tree. It was the daisy chain that she wore like a crown on her head. Mahogany Sin by Kellee Gilmore is a great first person paranormal romance. I loved the main character, and of course when that happens, who can stop reading? It’s a series and I’ll certainly be picking up the next book. Glenda Millard. I just mentioned I read her book. Her series is about a family called the ‘Silks,’ a Waldorf type family. The first in the series is about the loss of a baby and their mother. I won’t go into too much detail as I’ll spoil it, but Glenda’s prose are so heartfelt and her stories are made to heal children and adults alike. We are lucky enough to have an office at the moment, but we’ll be converting it to a bedroom soon. I can see the blue sky out the window and it’s a perfect spot. A lawyer, teacher, archaeologist, author, tattooist, pilot, and a mother. Seriously. I’ve checked off three of those so far. That’s a really difficult question. My hubby says Sandra Bullock. I’ll go with that. Top drink to make you tipsy? Vodka, coke, and red cordial. Sky high heels or closer to the ground? VERY close to the ground. Cry baby or tough cookie? Small things – cry baby, big things – tough cookie. HMC (Hayley Merelle Coates) is a freelance writer, teacher, and artist who resides on the Gold Coast, Australia. She has a degree in psychology, writes a column for an online magazine, and blogs about global issues. 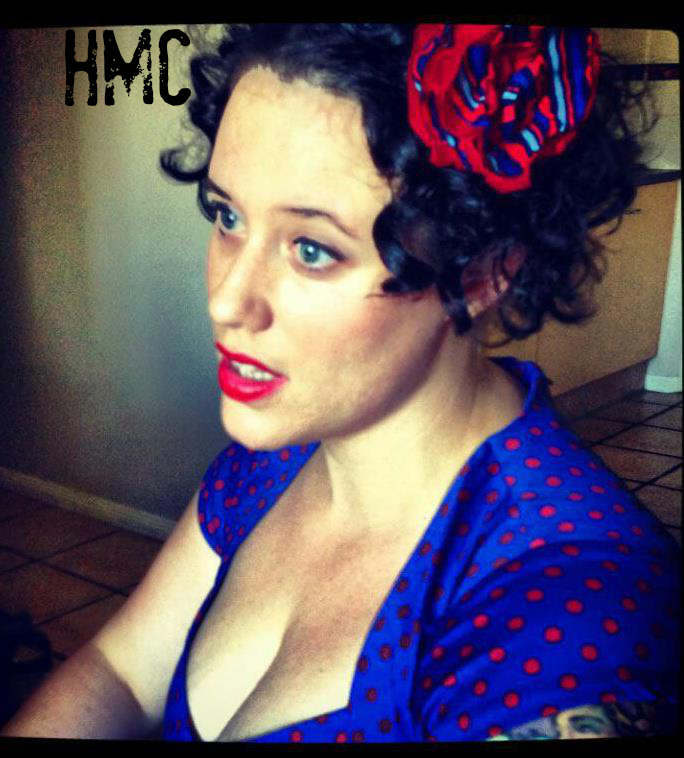 HMC is inspired by many genres, but has always been particularly fascinated by magic, thrillers, or books with a twist. 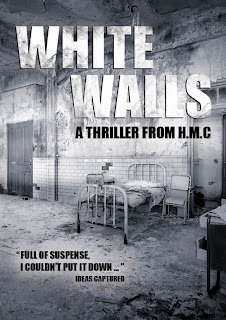 Nine years in the making, amongst getting degrees, creating careers, finding love, buying houses, and having children, HMC is thrilled with the launch of White Walls and the positive reaction from the Australian public.